On the SNH48 2nd Sports Meeting event, important things have been announced for SNH48 GROUP in the future. 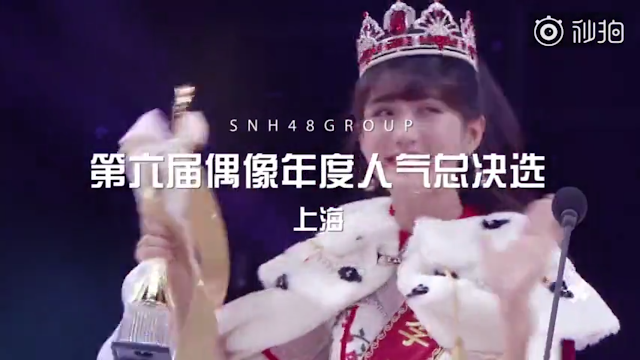 One of the most awaited event for fans, the senbatsu sousenkyo or the selection of the most popular SNH48 annual member has also been revealed. SNH48 GROUP 6th Annual Idol Election will be held again in Shanghai this year. The general election of the new SNH48 single will be held again at the Shanghai Mercedes Benz Cultural Center. Always in the same month, this year the event will be held on July 27, 2019. In the announcement at that time SNH48 will also debut a new sub unit in the concert, the final result of the sixth senbatsu election. This sub unit is the result of fan choice on Request Time 2019 in January. They received special training but is a bit different with 7SENSES and BlueV who received training in South Korea while this sub unit did not. This sub-unit consists of 7 members namely Xu Zixuan, Wu Zhehan, Zhang Dansan, Yuan Yiqi, Zhang Yi, Yang Bingyi, and Zhang Qiongyu. 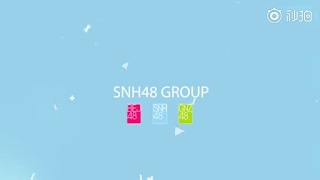 In the announcement video regarding general election, SNH48 GROUP only displays the three group logos they are SNH48 (Shanghai), BEJ48 (Beijing), and GNZ48 (Guangzhou). It is not known for certain whether CKG48 can take part in this sixth election or not considering their members consist of several IDOLS Ft.